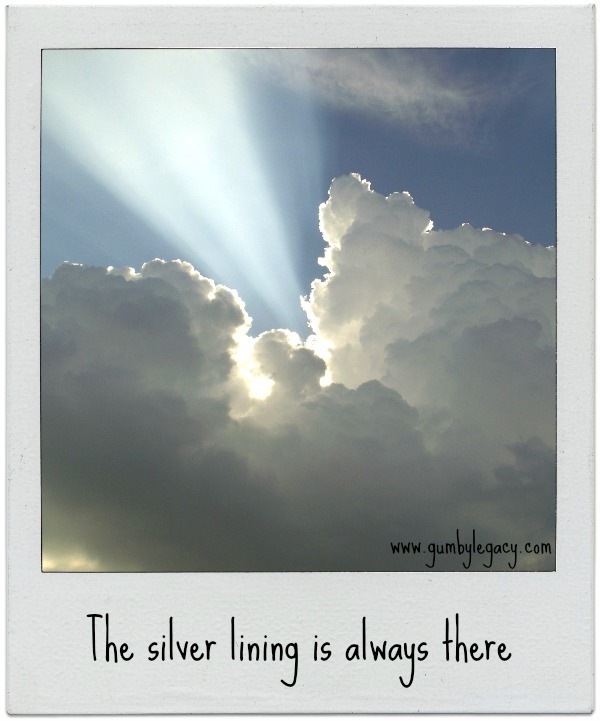 You are here: Home / Loving Nature / Up in the clouds…..
And of course, ‘every cloud has a silver lining’ – especially when the sun is hiding behind it – and then metaphorically how to turn that into a mantra to live by, hard sometimes but often it helps to bear in mind. So, what interesting things are there to know about clouds? 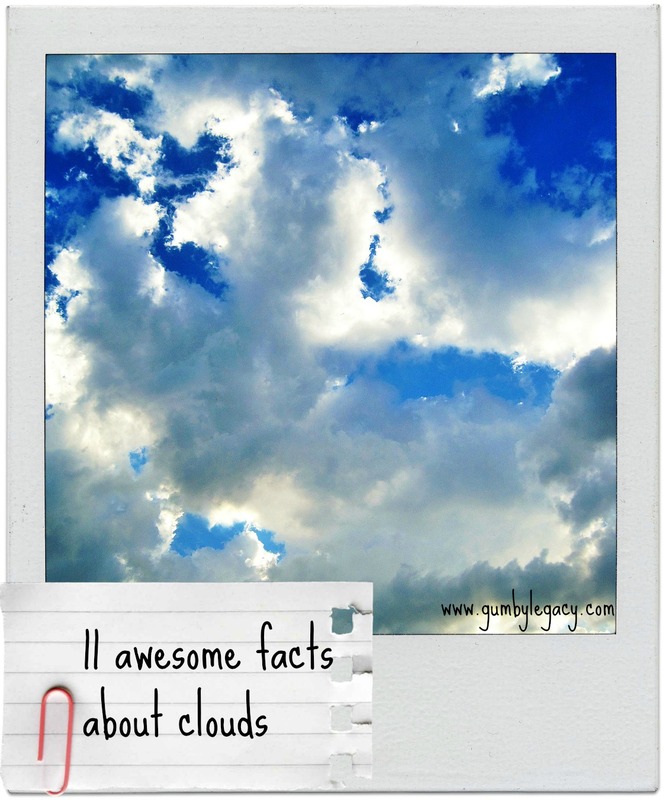 Here are 11 facts all about clouds. A cloud can take anywhere between a few minutes and an hour to be created in ‘just right’ conditions. Moist, warm air rises up into the sky where it cools down to form millions of teeny, tiny water droplets or ice crystals. Clouds are named according to how high up they are from the ground. The classification of clouds was made up in 1803 by Luke Howard. Latin was the language of the times so Latin words were used to describe their characteristics: cirrus means tufts or wisps, stratus meaning layer, nimbus means rain bearing and cumulus which means a heap or pile. There are 9 basic cloud types with names based on combinations of the original Latin names and these main cloud types are grouped into one of three sections according to how high up from the ground they are. Low clouds are found under 2000 metres and are usually made up of water droplets. Medium height clouds are also made up of water droplets, found between 2000 and 7000 metres. High clouds have a base found between 5500 and 14000 metres high and are usually made up of ice crystals. Every planet with an atmosphere, including the moon, has clouds and the reason clouds appear white to us is because they reflect the sun. Cumulonimbus are known in English as storm clouds and these are extremely unpredictable with the ability to produce lightning, hail, gale force winds and even tornadoes. These are the ones that can cause flight delays as pilots will not fly through them. It was though at one stage that it might be possible to stop global warming if we were able to produce permanent low hanging cloud cover to deflect sunlight. An experiment was carried out to do this (by basically shooting salt crystals into the air) but proved unsuccessful when the scientists realised that clouds actually trap heat so the result would in fact, be increasing temperatures. It has been proven that those beautiful stripes in the sky, (contrails from aeroplanes) create clouds which have been proven to cause 4 to 8 percent of the increase in global temperature that has been recorded since 1850 when records began. Tornadoes, hailstorms and bad weather in general occur more often in the middle of a working week. Studies have shown a correlation between days of the week when air pollution is at its highest, with a higher incidence of storms. As much as clouds often mean rain, they are indicative of much more and if you stop to look, can be a beautiful, fun way to spend some time! What’s the most bizarre shape you have ever spotted in a cloud?